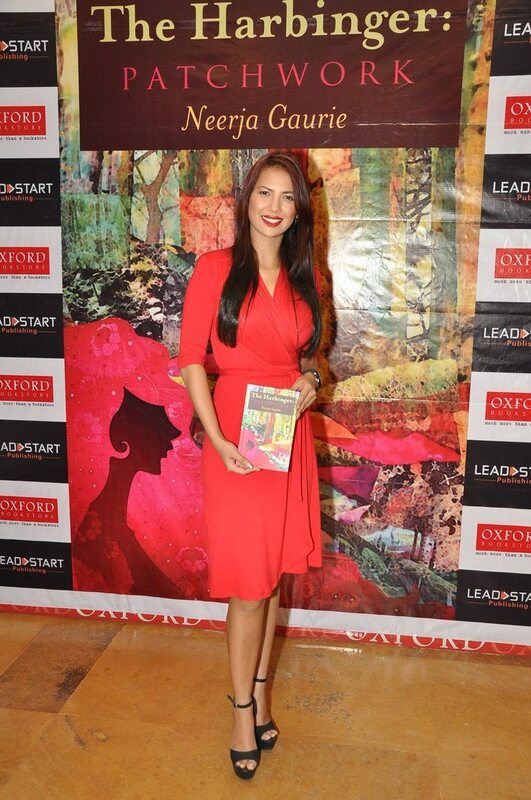 Rochelle Rao shows her literary inclination at book launch event. Former Miss Femina India International, Rochelle Rao attended the book launch of Neerja Gaurie’s ‘The Harbinger: Patchwork’ at Churchgate’s Oxford Bookstore on June 30, 2014. 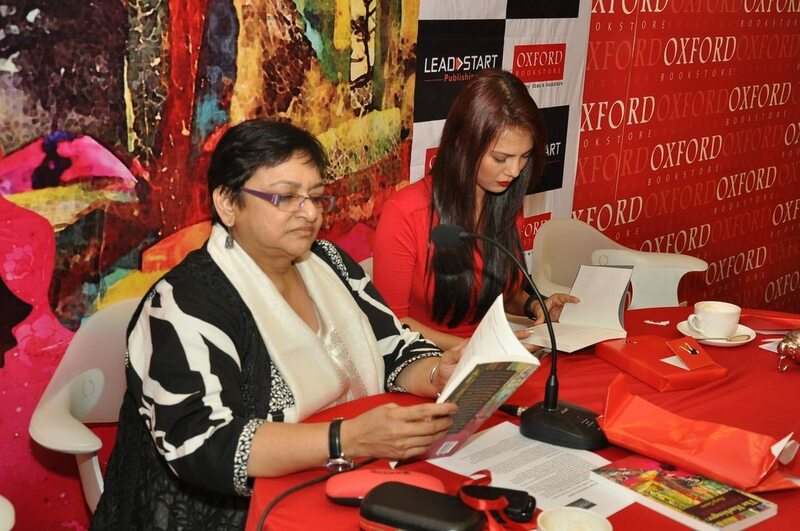 Rao looked stunning in a scarlet red dress as she read out a few excerpts from the book. Author Neerja, while talking about her book said that her work is for all women who are going through a turbulent time in their life. 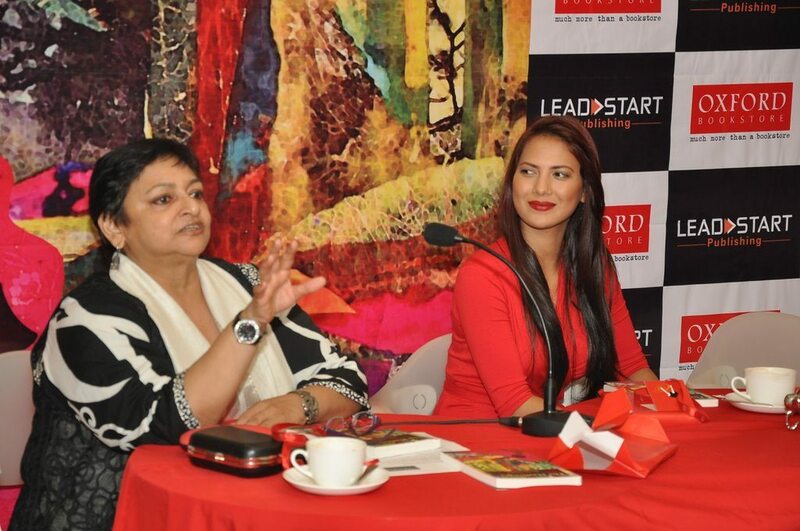 The book launch was hosted by Leadstart Publishing and Oxford Bookstore. The book narrates the story of a woman who goes through a tumultuous divorce proceeding and how she manages her everyday life post all the trauma.